As your family grows, your needs and priorities also undergo a few changes — including the type of vehicle you should drive! 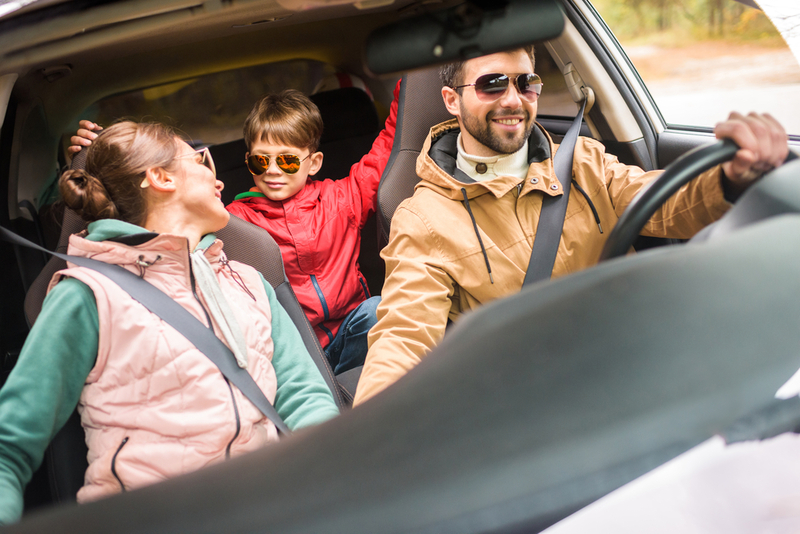 Before welcoming a new child to the home, it isn’t unusual for parents to visit a used car dealer to find a car or truck that will better match their new lifestyle. The following features can make an especially big difference for parents. Once you start carrying kids around in the back seat, crash test safety ratings become a lot more important. When researching vehicle options, look at test results from both the National Highway Traffic Safety Administration and the Insurance Institute for Highway Safety to get a full understanding of the level of protection offered. Children can be a bit distracting, so parents will always benefit when their vehicle comes equipped with driver assistance systems. Be on the lookout for lane departure warnings, blind spot monitoring systems, backup cameras, and automatic braking. Electronic traction and stability control systems are also essential for areas with frequent rain or snowfall. Whether running errands or planning a long road trip, it’s easier to keep everything under control when your kids have multimedia entertainment available. Many newer cars come with onboard Wi-Fi so your kids can use tablets and smartphones during the drive. Of course, you can never go wrong with a video entertainment system. Whether you’re a soon-to-be-parent or a family of five, going to the right used car dealer will help you find the best match for your needs. Puyallup Car and Truck in Pierce County, WA, has a mix of used trucks and cars — and even used Jeeps® — to help you find the right vehicle at a price you can afford. Check out their inventory online or call (253) 750-9888 to schedule a test drive.